We are in 2018 now, where camera is getting smaller and lenses are bulkier and longer. 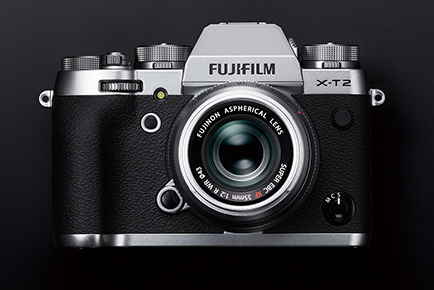 With not so much technological advancements in DSLR and how they are implemented with mirror tehchnologies, Mirrorless cameras are benefited from this and they are now much more improved than what they were 3-4 years back. 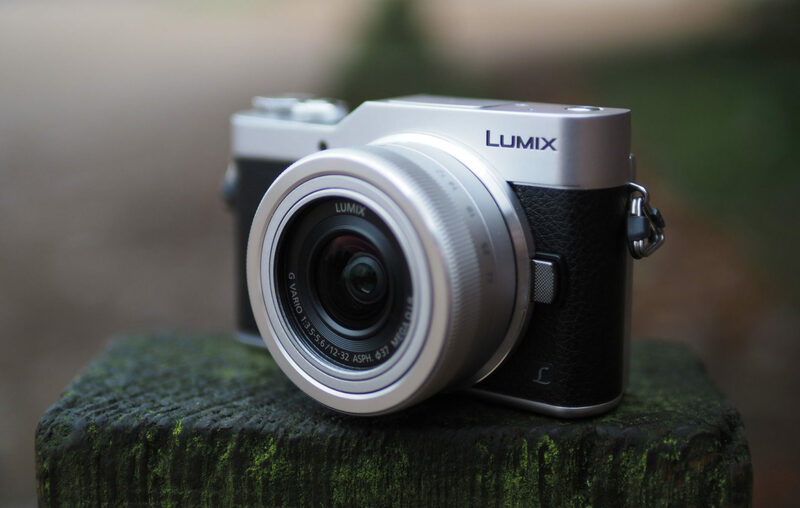 Here in this blog we will see Mirrorless Camera vs DSLR War – Best Entry Level Mirrorless camera in 2018 ? When we look back we could see there was a significant difference in DSLR and Mirrorless cameras and that is why most people were inclined towards DSLR. 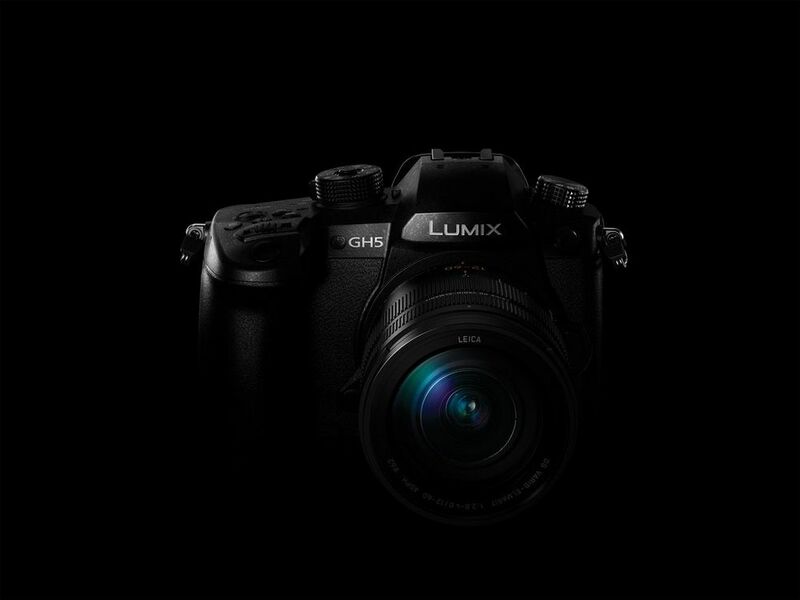 But in 2018, the gap is largely closed such as autofocus system is immensely improved, high resolution EVF (Electronic View Finder) is fast enough and there are many more. The major difference between Mirrorless camera and DSLR is that latter fitted with internal mirror mechanism that reflects the image acquired by lens through phase-detection AF module on ceiling of camera before exiting through optical viewfinder. 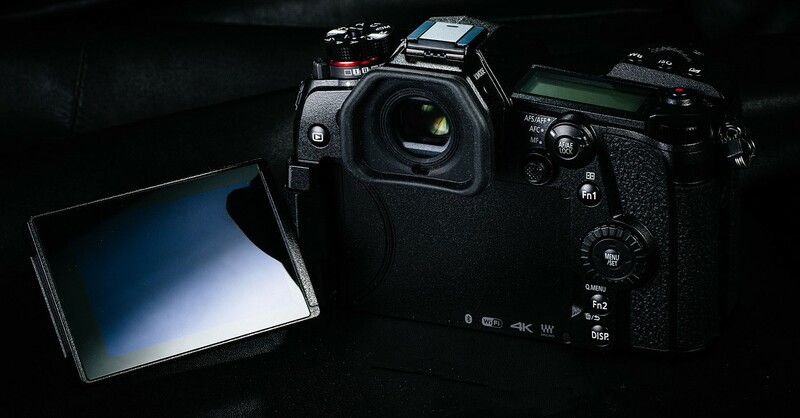 Once shutter is pressed and focus is locked, mirror flips up exposing sensor which captures the image. 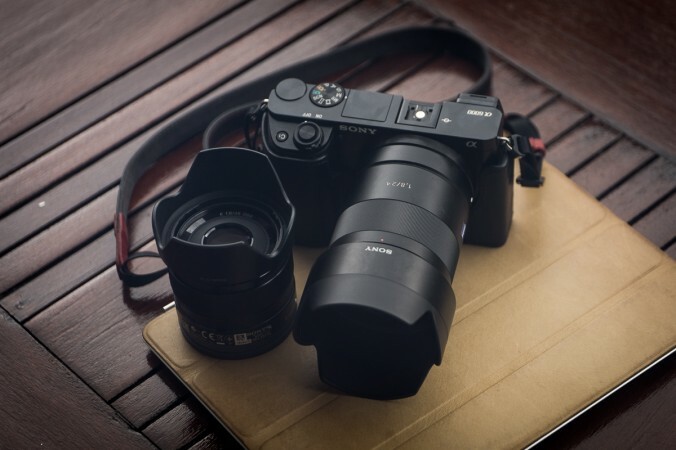 In mirrorless, there is no mirror so light passes through lens, camera and then finally on image sensor, on the other hand its advantages are, they’re usually smaller and lighter due to lack of mirror. 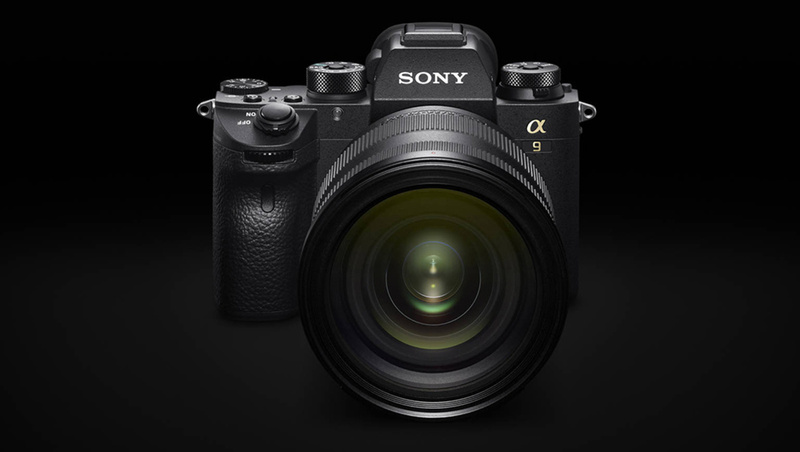 Earlier mirrorless cameras lacks phase detection AF system, means they had to use contrast-detect technology to acquire focus, which is slower than phase-detect AF found in DSLR. 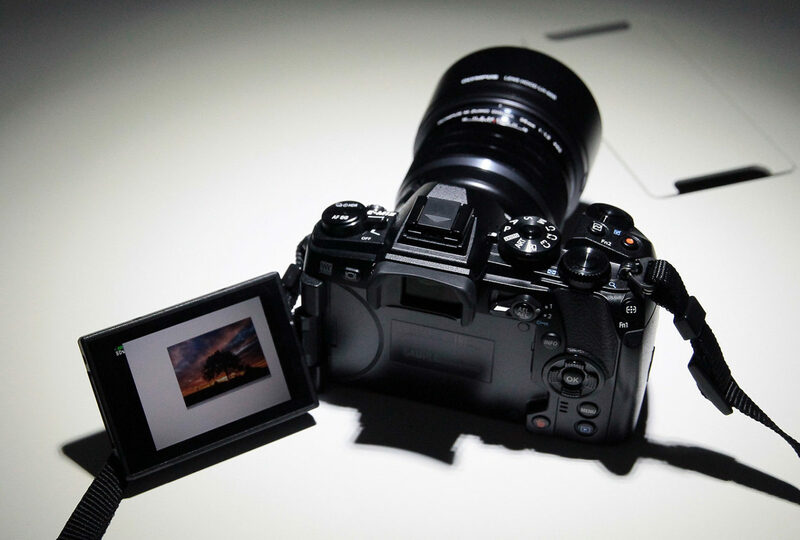 However, now a days many mirrorless cameras use on-sensor phase-detection AF, mostly in combination with contrast-detect AF to produce AF speeds to competes with DSLR. Since there’s no mechanical mirror means mirrorless cameras are generally capable of much higher continuous shooting speeds. Lack of extensive library of lenses and accessories that DSLRs offer. Viewfinders in Mirrorless : Most digital cameras do not have a viewfinder, instead you can preview the photo you’re about to take by looking at the LCD on the back of camera. Some digital cameras however do have built-in viewfinders, which have several advantages including no battery drain and the ability to use them in bright light. Support for Native Lenses : Since much of the technological differences are closed between DSLR and Mirrorless camera but still in terms of native lenses support, most consumer will find DSLR as the only answer. Currently DSLR supports all kind of lenses from prime to telephoto or even a budget lens. Most people are not ready to spend $1000 only on single lens. That’s practically not affordable. DSLR is still the way to go for beginners and Photography Enthusiast. Quality vs Prices and Affordability : This is another point where DSLR are way ahead from Mirrorless. In an entry level Mirrorless camera price you could easily get good enough DSLR camera to get you started with at least one extra lens. It’s a huge gap still I feel and it will take time when Mirrorless camera gets inside the minds of Budget Oriented people who looks for great quality image without spending lot on high fancy stuffs. 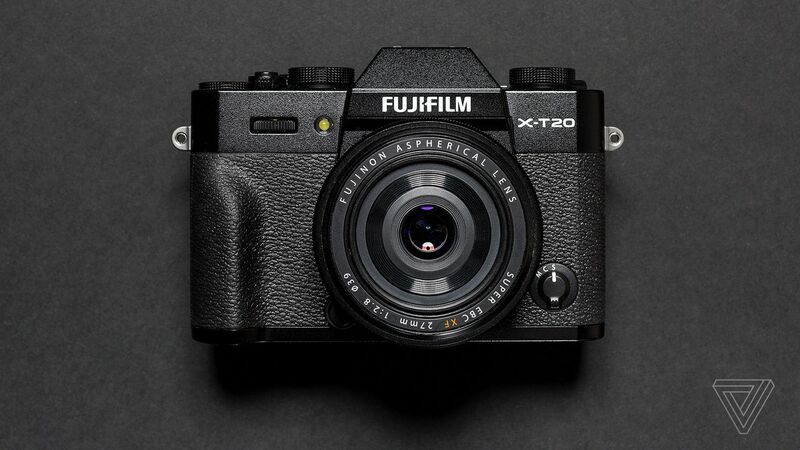 The way mirrorless camera were in news in second half of 2017, it should not be a surprise if we see 2018 as a mirrorless year for camera industry. 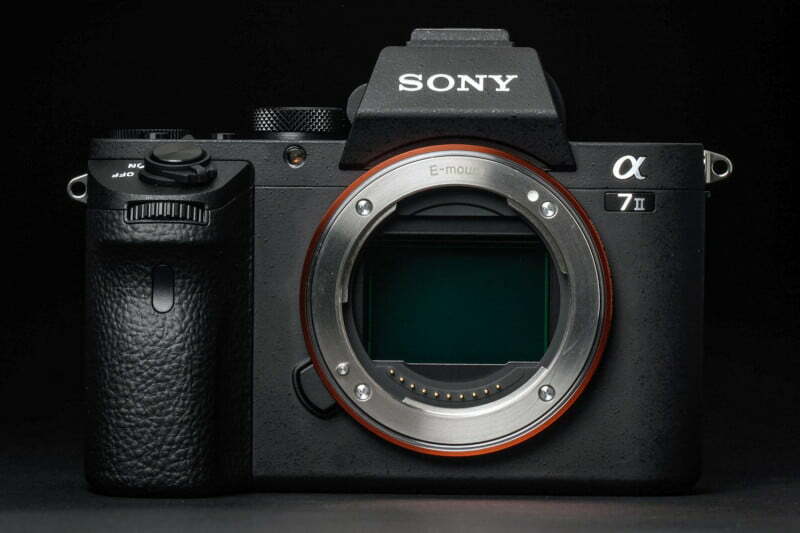 Many brands are already planning slew of Mirrorless camera releases in first half of 2018. The demand for these camera are also increasing quite rapidly due to its portable size. DSLR has to bear the cost of using old conventional mirror mechanism method still in 2018, there are no major breakthrough in DSLR world and this is where Mirrorless camera gets ahead now in terms of bridging gaps or even extending it beyond and far from DSLR. On one hand companies like Panasonic, Sony or Olympus are already geared up for 2018 battle, the big brother Nikon and Canon needs to step up to keep competitive in market with latest trends before it gets too late for them.